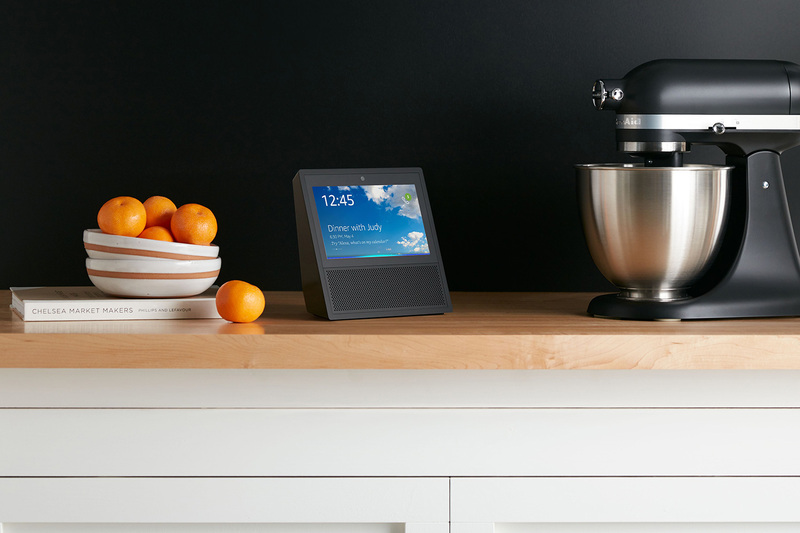 Around three months ago, Google pulled its YouTube application off of Amazon’s new Echo Show device, which features a touchscreen display capable of viewing videos alongside having Alexa integration built in. The decision to remove YouTube from the Echo Show suggested that there is an ongoing argument between both companies. In response to Google’s decision, Amazon stopped selling the Nest E Thermostat, Nest’s Camera IQ, and the Nest Secure alarm system on their website. Fast forward to two weeks ago, Amazon figured a way to get YouTube back on the Echo Show by redirecting users to the web version of the site. After today, however, that will no longer be the case. As of today, YouTube is no longer available to be used on Amazon’s Echo Show. Customers who own a Fire TV set-top box will see a notification informing them that the service will no longer be available as of January 1st, 2018. It will be interesting to see if the two companies can work together to come out with a deal that pleases both parties before the deadline, as the Fire TV is one of Amazon’s mainstreaming devices.